Rarely do we find properties of this calibre available to purchase. Offering multiple opportunities and situated within the Industrial hub of Flinders estate, this property should not be missed. 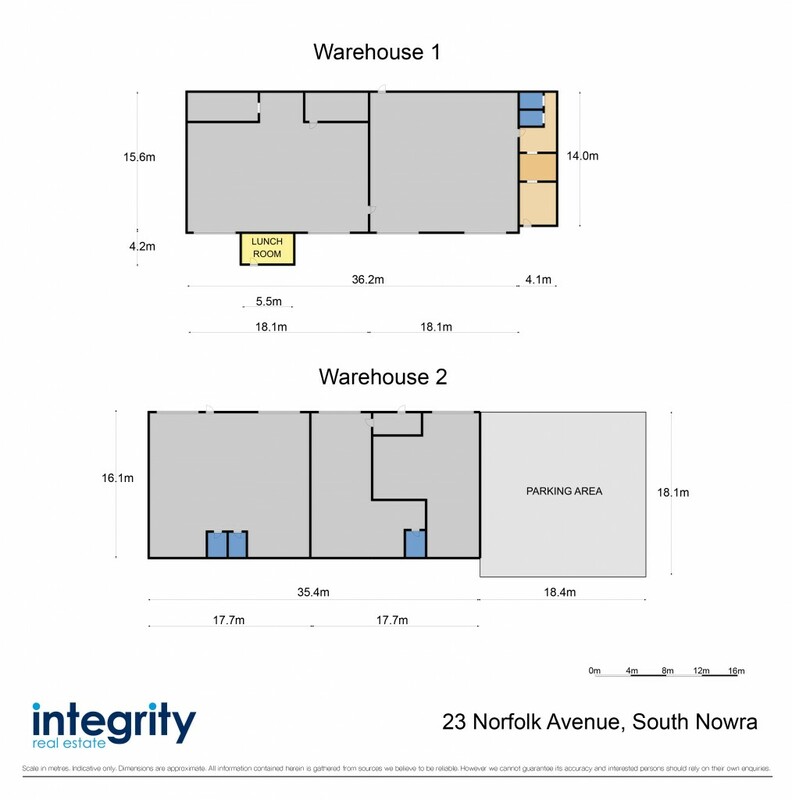 The two separate factory units offer opportunities to owner occupy one side and lease the other gaining a rental income. Factory 1 is split to offer two units each with 2 x high clearance roller doors. The back unit is 282.36sqm approx and has two storage rooms and a mezzanin. The front unit also measures 282.36sqm approx and offers a reception area, office space, toilet & shower facilities. Also attached to factory 1 is a crib room/site office. Factory 2 is also split to offer two units each with 2 x high clearance roller doors. Both are 284.97sqm approx and offer separate bathroom facilities. With ample off street parking that's part of the fully fenced secured yard and a large access driveway for trucks and vehicles, this commercial property is something you need to inspect to appreciate.